Catering to events big or small, our platform supports various registration methods. Even if there is a big rush to register for your event, we will integrate a queue system that will calm your registrants and keep them patiently lining up for their turn. They will know from the queue bar or placement numbers exactly where they stand in line. Optional email reminder can be sent to them while they are away from your event page. Queuing page branding and message is customised to be consistent with your branding. Set the tone with your registration form, it is your first form of contact with your registrants. Do-it-yourself within minutes using an intuitive drag and drop interface. Registrations which require differing sets of data, can be created with multiple paths for each registration level. You can set up rules based on various criteria and only capture what is needed from each registrant. 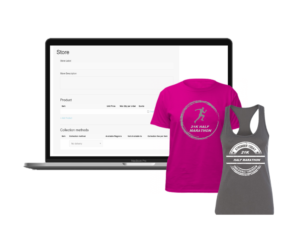 Fully display your merchandise, add description and pricing to capture early sales. You can even use early-bird promotional codes for corporate, volunteers and any one on your list. Don’t wait for event day to generate sales. And why lose out at retail where no buyer’s information are retained? 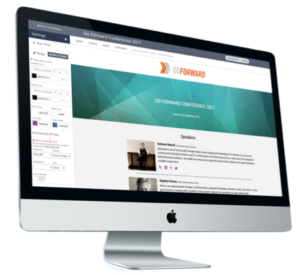 Retain buyer’s online purchase information and strengthen your CRM database for future events. 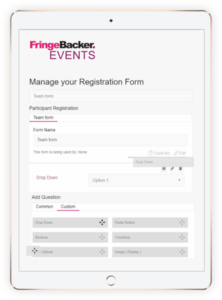 FringeBacker offers a powerful fundraising system. 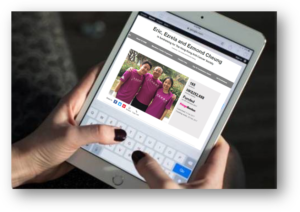 Donation options are available during the registration process and registrants can separately set up their own fundraiser page. Organiser can select one or several charitable beneficiaries and determine the payout options to each of them. 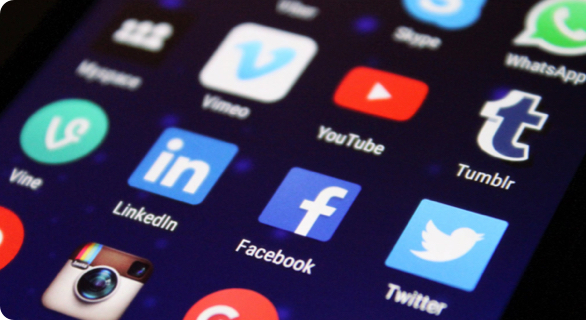 Social media sharing buttons are build through the process to encourage users to share and help spread the word. Customise default image and message across each of the social channels to tie in with your brand marketing. Enable people to make comments, position comments at the top or bottom of your page, start topic threads and more! There are multiple integrations including Facebook, Twitter, WeChat, Pinterest, SMS, Email, Google+. From major credit cards, Alipay, WeChat Pay to cheque and bank deposits, we aim to provide the most extensive payment options for users so that no payments are missed out for your event. We only work with PCI DSS complaint payment partners and our integration with payment gateways make participant payments seamless. 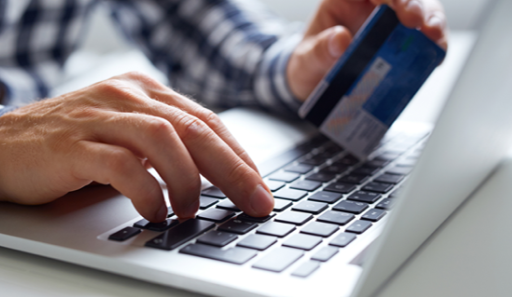 E-Payment allows participants to securely complete their transaction in seconds. Our proprietary mobile check-in app gets your participants in instantly! 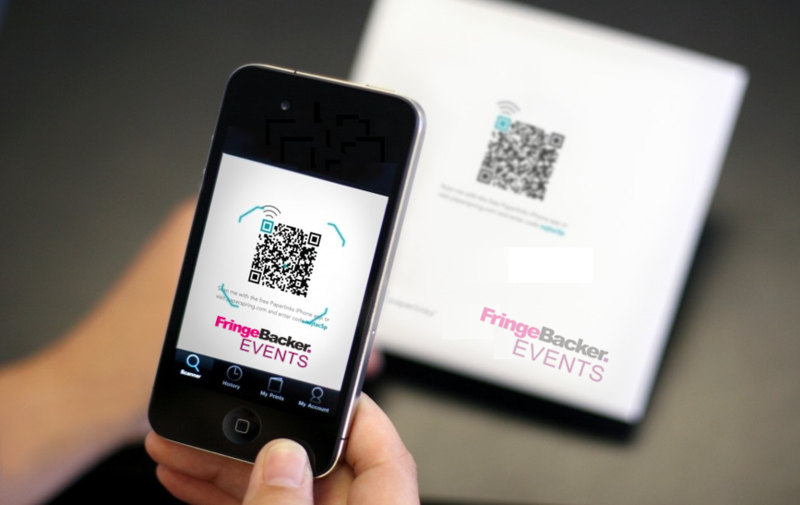 Scan your attendee’s QR code with a mobile devise and your participants details will be right on your palm. Get them all in together! Just in case any one forgets to bring their confirmation, our system serves as a database for you to search and check your participants in manually. Stay in control and get real-time update on check-in numbers and track down VIPs once they arrive. And gauge when to start your event with outstanding numbers. We provide real time tracking of registrations and payments online. We tailored your need to provide real-time reporting system for you to analyse the participant’s data, allowing you to create better experiences for all participants. 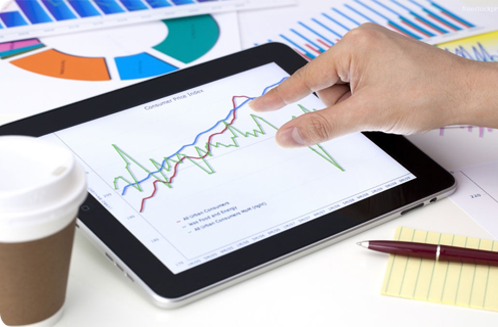 Reconcile and analyse at ease with detailed breakdown of your financial reports. You can even download them in Excel format for optimal ease.